Whether you are looking for reliable ballet equipment for your young ballet dancer or gymnast, or you’re a seasoned dancer who has moved on to contemporary dance or teaching, you’ve come to the right place. 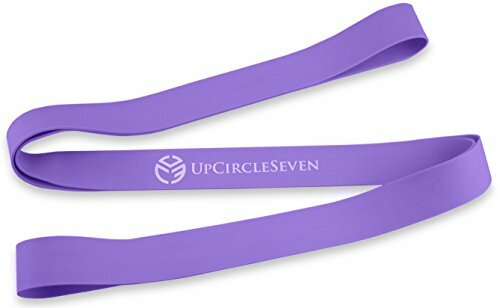 UpCircleSeven’s dance stretcher band is the perfect hands-free leg flexibility training accessory for dancers and gymnasts of all fitness and training levels. >Adaptability: Aids In Performing A Wide Array Of Exercises and Makes Learning New Movement Patterns Effortless. >Utility: Can Be Used To Stimulate Every Muscle Group In Your Body, By Carrying Out Targeted Exercise Routines. >Portable and Travel-Friendly: Lightweight and Compact, Comes In A Practical, Black Travel Bag So You Can Use It During Pre-Competition Warm-Up Sessions Or On-The Road! 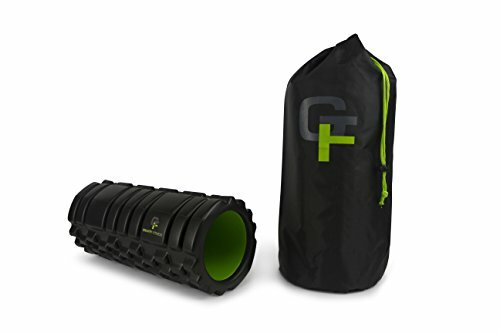 Amazing Gifts With Purchase For Training Convenience! Each stretching band comes with a FREE carrying bag and a BONUS stretching guide, to help you get the most out of your new leg stretcher bands! Don’t Miss Out On The Opportunity To Train Better and Improve Your Performance With Unparalleled Ease! SUPERIOR DANCE STRETCHER: While it is ideal for classical ballet, contemporary dancing, gymnastics and cheerleading training, this dance stretcher can also be used for all types of flexibility training! It is perfect for athletes looking to add new exercise sets – and a little variety – into their resistance workout routines. 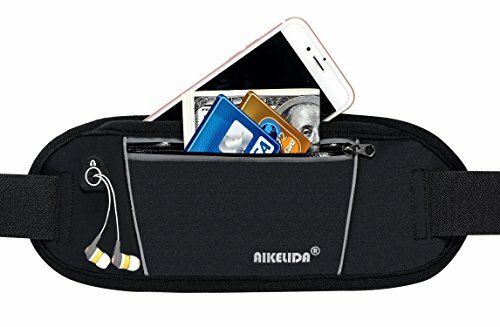 25% ADDITIONAL THICKNESS FOR ULTIMATE EXERCISE COMFORT: Designed to cater to most dancer frames, this ballet band – contrary to joint connected ballet bands – will NOT snap while you exercise! Our product stands out from the competition, as its natural, rubber latex construction is 25% THICKER than other, similar products in its category! Its added thickness makes for an EXTRA safe flexibility band, which retains both its quality and durability long-term, WITHOUT minimizing its elasticity. EXCEPTIONALLY EASY TO USE: No need for hangers, anchors or any other mounting accessories! This strong, seamless ballet stretch band can be used as soon as you take it out of its packaging! Complete with our signature black carrying bag, you can now stretch with ease anywhere – be it in the studio, at the gym, or even during at-home workouts! 100% SATISFACTION PROMISE & 2 GIFTS WITH PURCHASE: We fully back the quality of our stretch bands! Each stretching band comes with a FREE Travel Bag & Stretching Guide, so you can carry it with you and exercise, anywhere! In the unlikely event your brand new flexibility trainer band fails to meet or exceed your expectations, we will provide you with a 100% refund of your purchase, as well as send you an all-new product FOR FREE! Purchase Your Own Superior Dance Stretcher Band Now, Risk-Free! BUY MORE, SAVE MORE: Don’t forget to scroll down to check out the Special Offers and Product Promotions for increased savings if you are purchasing more than one ballet stretch band! Don’t forget to check out our NEW dance stretcher as well!